A non Yellowing Varnish with a gloss finish for protection of oil, alkyd and acrylic paintings. 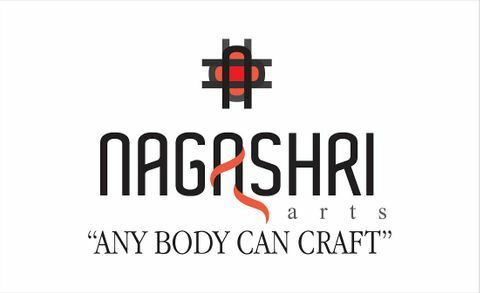 A protection solution for the artist of today. Arfina Picture Varnish Spray offers the safety of the painting with a lot more convenience. 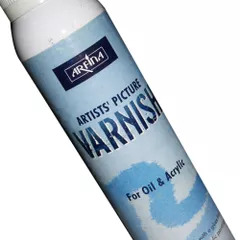 Made in India for the first time, the picture varnish is spray container is economical too. 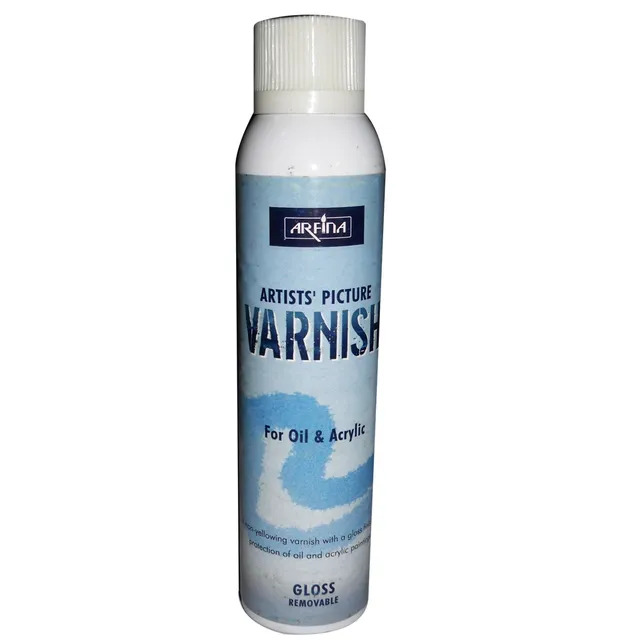 This varnish could be applied on both on oil as well as acrylic paintings. Use the varnish spray on the paintings after they are completely dry.